Stamford is a booming city in Fairfield County, CT, located between Norwalk and Greenwich on the Long Island Sound. With a population of more than 130,000 residents, Stamford is the third largest city in the state. 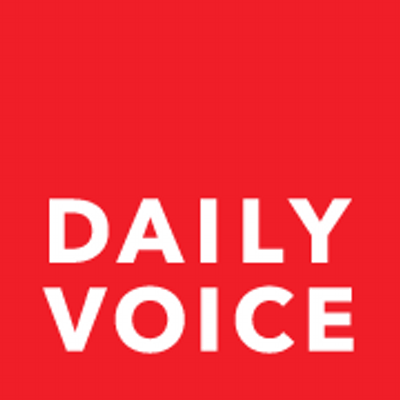 This rapid growth is primarily tied to the city’s proximity to New York. Midtown is less than 40 miles away via Interstate 95 and the Merritt Parkway. 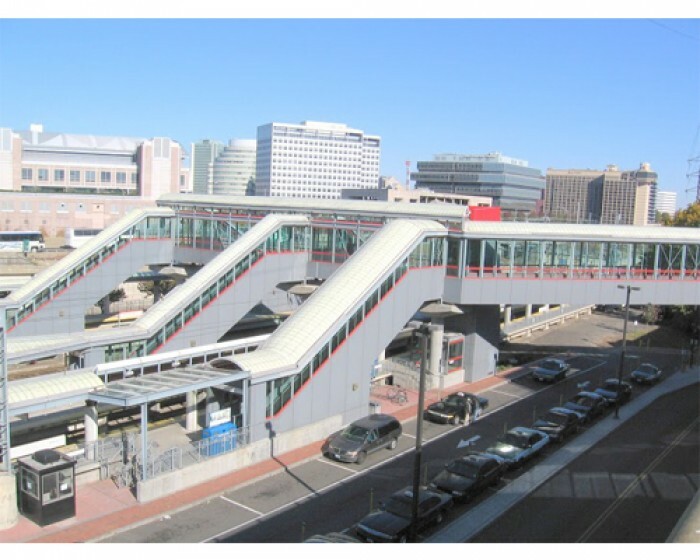 The city is on the New Haven Line and is also served by Shore Line East as well as Amtrack Acela Express trains. 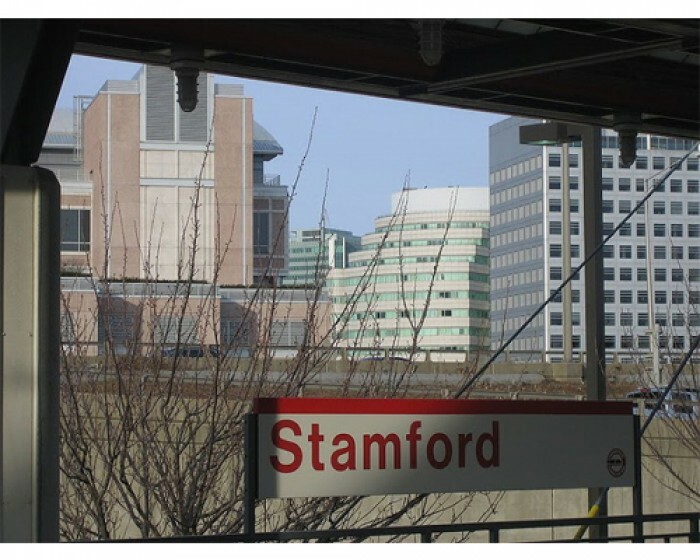 Stamford is a financial center in its own right and is home to businesses of all sizes – including the corporate headquarters of several Fortune 500, Fortune 1000, and Courant 100 companies. Stamford as it is known today began to take shape in the 1640s, when European settlers established an agricultural community. They maximized the area’s waterfront location by developing trade, primarily with New York. Grist, wire, and saw and wool mills later contributed an industrial dimension to the city’s developing identity. In the 19th century, New Yorkers began to recognize the suburban appeal that Stamford’s coastal communities offered. Some opted to build secondary summer homes along the shoreline, while others decided to move to the area permanently. 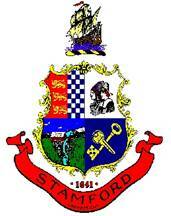 Stamford was formally incorporated as a city in 1893. By the 1960s and 1970s it welcomed massive urban redevelopment, spurred by the arrival of businesses relocating from New York City. This encouraged greater commercial as well as residential development, leading to the city’s notable expansion in recent years. Stamford is a city on the move. Known as the “Gateway to Connecticut,” it has easy access to NYC as well as Westchester, New Haven, and the rest of the region. It boasts a vibrant Downtown district – the Stamford Town Center features an 8-level open-air design that hosts hundreds of retail outlets. And let’s not forget the advantages that its 19-mile shoreline brings as well, including the vibrant new development of Harbor Point in the South End. Homes for sale in Stamford, CT come in many forms. There are luxurious waterfront estates, homes surrounded by expansive wooded acreage, modest ranches, and condominiums and townhomes. The local real estate market also includes plenty of opportunities for renters. 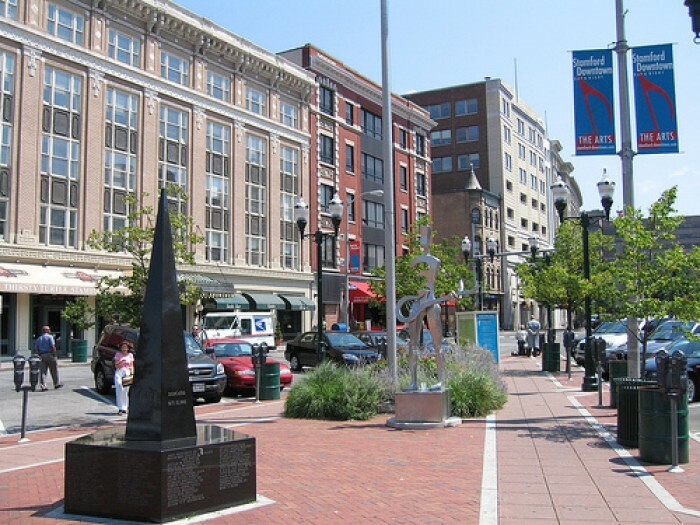 Stamford, CT apartments for rent are typically centrally located and range from townhouse-style units to lofts. The selection of communities is also sure to impress. When you search for a home or rental in Stamford, be sure to ask your agent about neighborhoods like North Stamford, Glenbrook, Springdale, Shippan, and Westover. 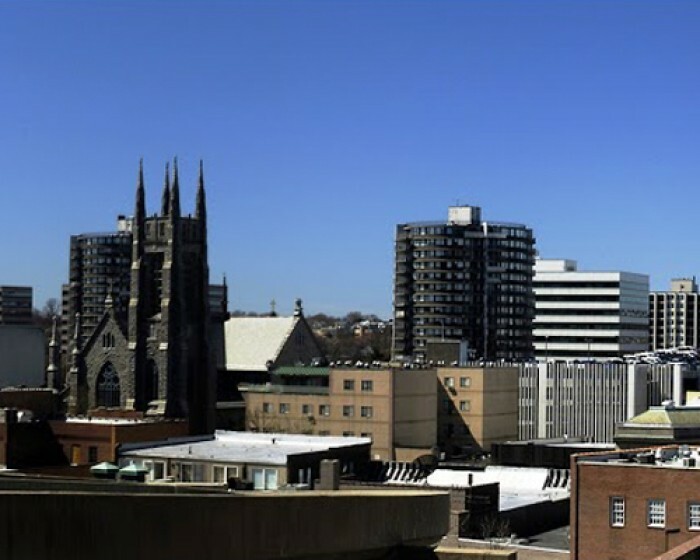 For the city’s top condo and rental options, Downtown Stamford is the ideal neighborhood for you. Also known as the Palace Theatre, this is one of Downtown Stamford’s premier attractions. Originally a vaudeville house when it opened in 1927, it was restored in the 1980s to host live theater performances, concerts, and art exhibits. Spread out across a 118-acre property, it features, among other things, the works of Gutzon Borglum, the sculptor behind the iconic Mount Rushmore.